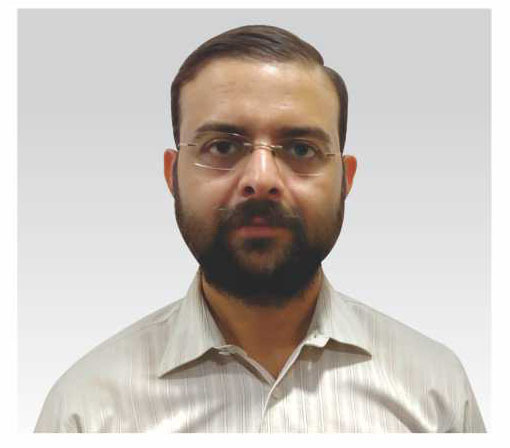 Dr. Vijay Sharma is a Consultant at Sharda Hospital with impeccable educational and practical background. Apart from his interest in Urology & Renal Transplant, he has been a part of renowned hospital which makes him a pro in this field. Dr. Sharma a gold medalist is actively taking part in development to Kidney Transplant unit in Sharda Hospital. More than 10 publications in National and International journals.